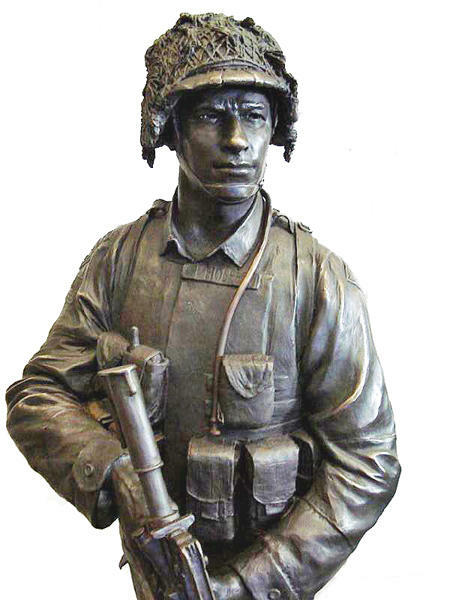 The 22nd Infantry Monument needs your help. in Patriot Park at the National Infantry Museum at Fort Benning, GA. The unveiling and dedication was held on June 23, 2015. 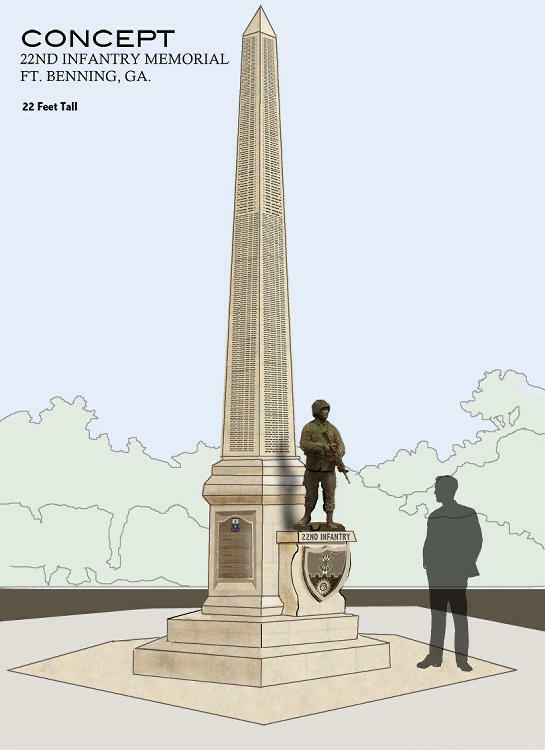 Funds are still needed to help preserve and maintain the monument for future generations. to the size of the finished project. first tour of duty in Iraq. 1-22 IN during Operation Iraqi Freedom I. On the left a close-up showing the detail of the statue. in Iraq, 2003-2004. 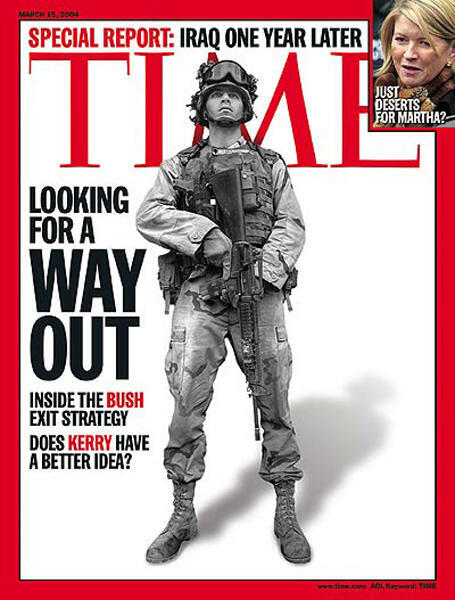 SPC Hofer appeared on the cover of TIME magazine on March 15, 2004. Funds are needed for the maintenance and (should the need arise) repair of the monument. 22nd Infantry Regiment Society's website. by going to a PayPal account created exclusively for the monument. Please note on check that it is for this monument.